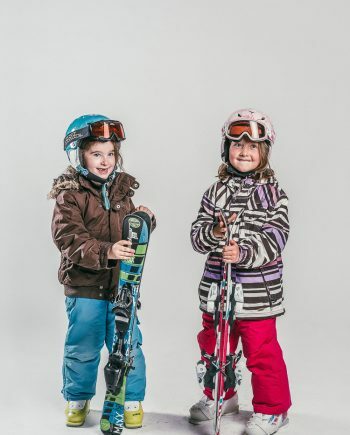 Enjoy your holiday with Oxygène in La Plagne. 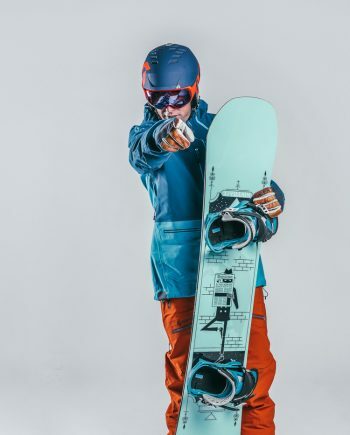 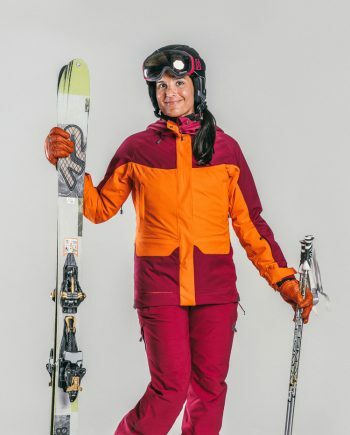 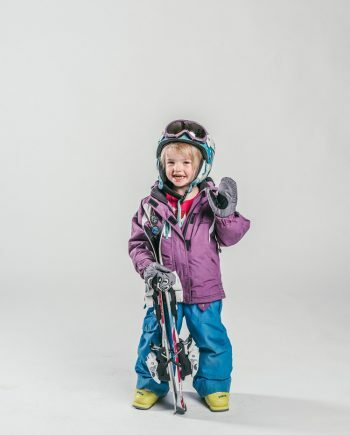 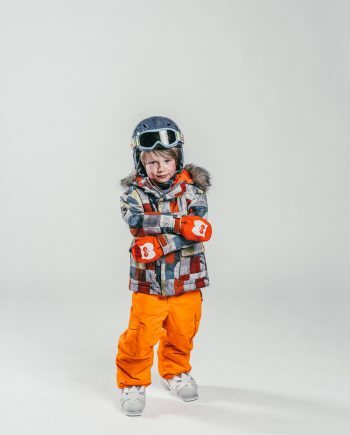 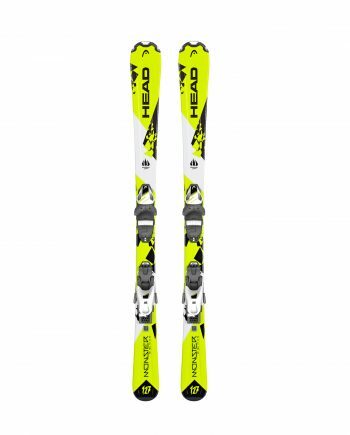 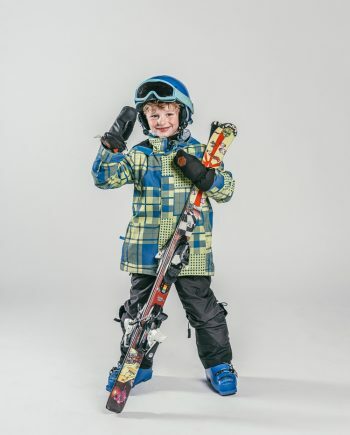 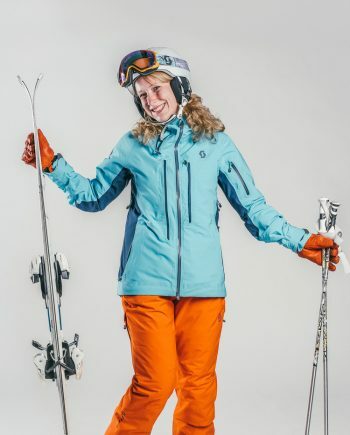 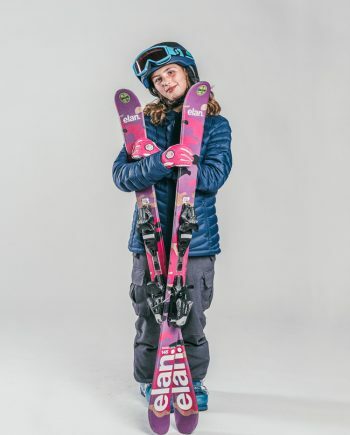 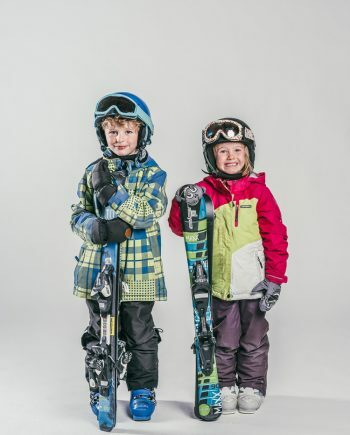 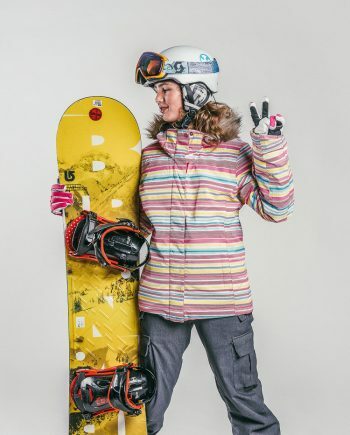 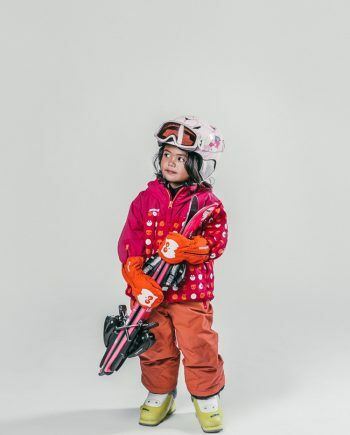 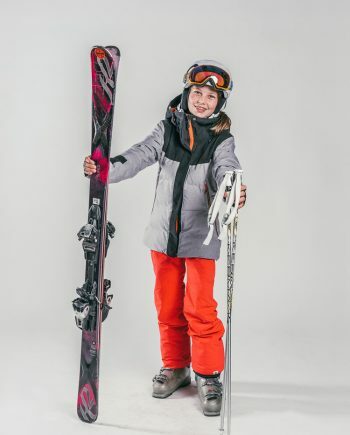 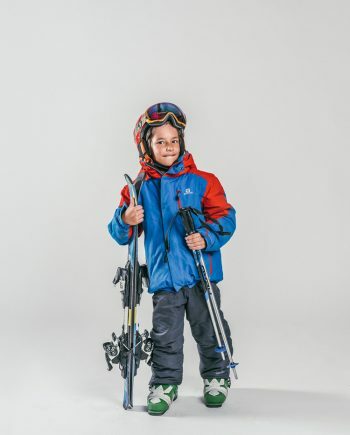 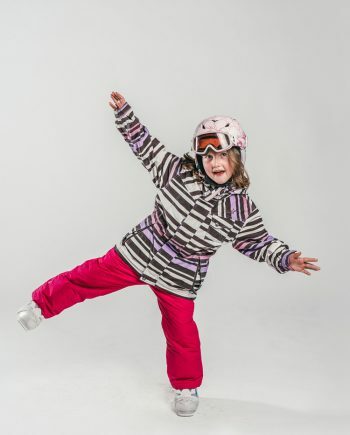 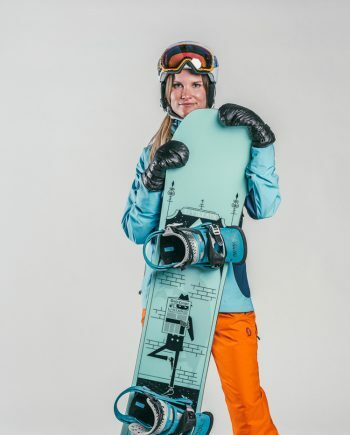 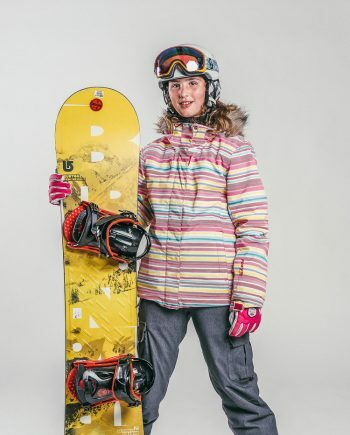 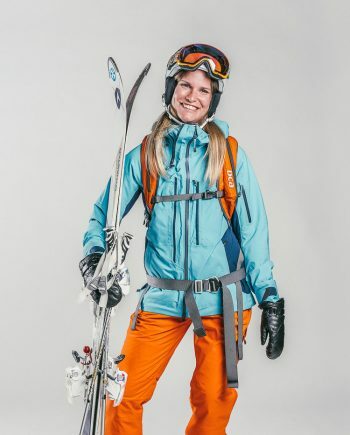 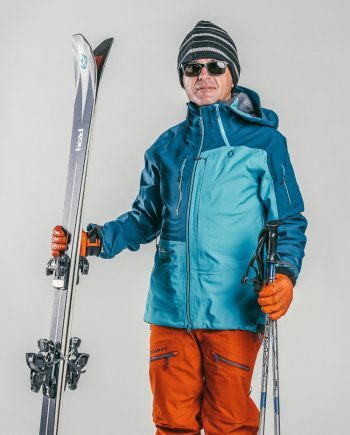 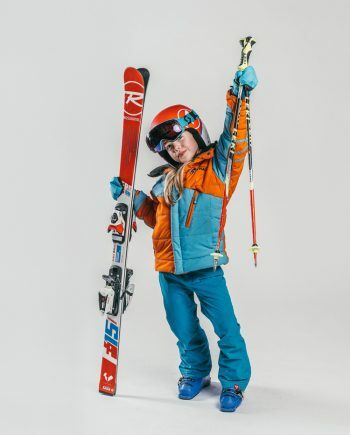 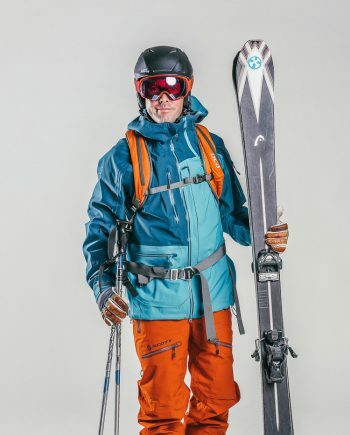 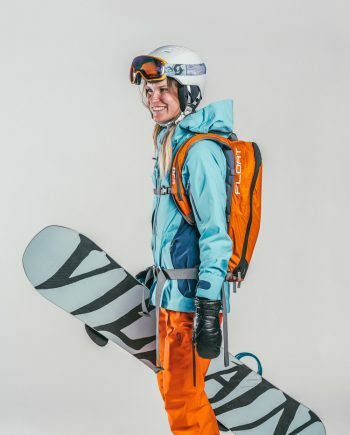 Teeming with fab service, expert-tuition and hassle-free equipment options, we have all of your ski and snowboard needs covered. 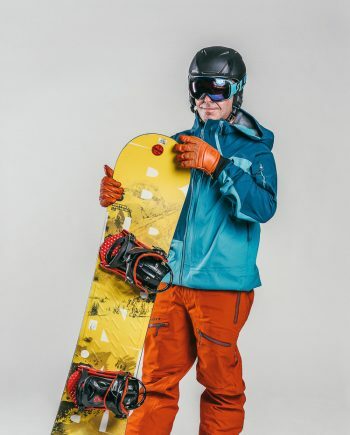 Browse, book now and let us take care of the rest.